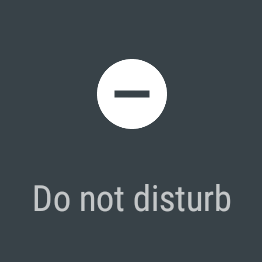 You might remember that the L preview last year introduced a Do Not Disturb mode to Android, but you don't have that exact feature in Lollipop. By the time it was done, this feature became the somewhat more convoluted Priority/None settings. 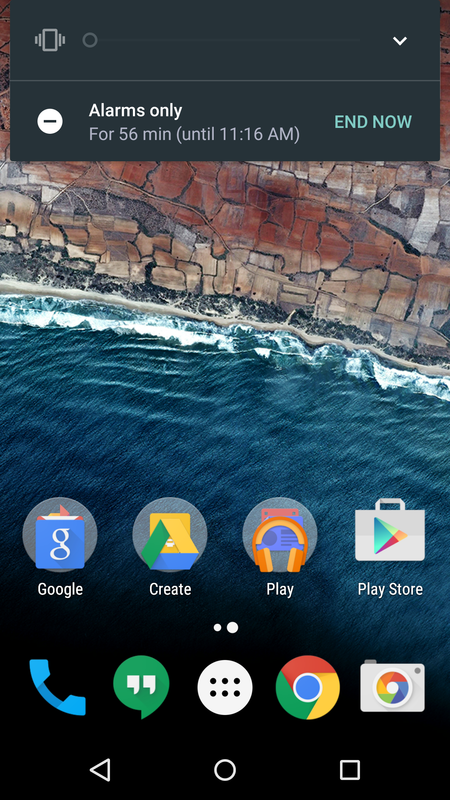 In the M preview it's called Do Not Disturb again, and the basic functionality is a little simpler. 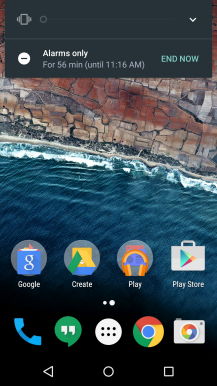 Android M no longer has the three interruption options in the volume popup. Instead, you can turn the volume all the way down and DND will activate in "alarms only" mode. 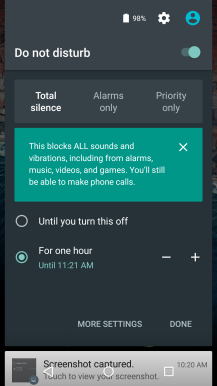 This seems more or less like a good stand-in for a traditional silent mode. 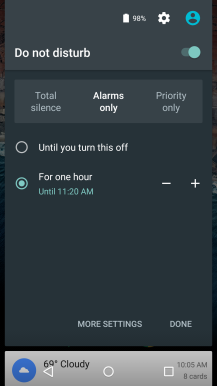 You can also activate DND from the quick settings. Doing so will expand a more detailed series of options that are a little more familiar. There are three modes—priority only, alarms only, and totally silent. 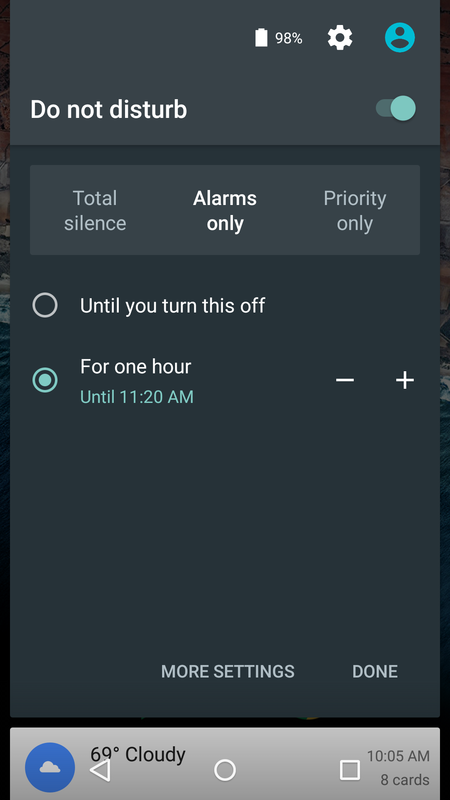 The nice thing is you don't have to fiddle with priority settings for apps just to keep your device from making noise on Android M. The new Do Not Disturb settings and verbiage are still rough around the edges, based on what we've been told by Googlers. So, some of this might change. There's still a bit more to cover here, but we'll dig into it some more in another post.